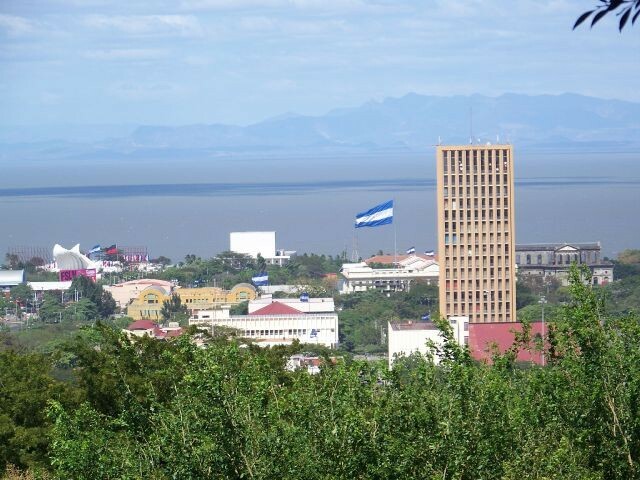 Roughly 5,600,000 people live in Nicaragua with a quarter of them residing in its capital, Managua. 69% of the population is Mestizos, people of mixed European and Amerindian ancestry. 17% are Europeans - Spanish, German, Italian and French - who settled there over the years. 9% of Nicaraguans are black, or Afro-Nicaraguense; the result of slaves being brought from Jamaica and Haiti to work the farmlands. They live mostly around the Caribbean Coastline and interestingly carry the names of the Scottish settlers who brought them there. Amerindians make up 5% of the population with the remaining inhabitants distributed evenly amongst smaller groups including Garifuna, Carib, Angolan, Congolese, Arawak, Miskitos, Ramas, Sumos, Syrians, Armenians, Palestinians, Jews, Lebanese, Japanese, Taiwanese, and Chinese. When people think about the Republic of Nicaragua, it is their turbulent political past that comes to mind rather than the rich, variegated landscape. But the country is more than its past. The amazing biodiversity found in Nicaragua makes it the perfect vacation spot for nature lovers. 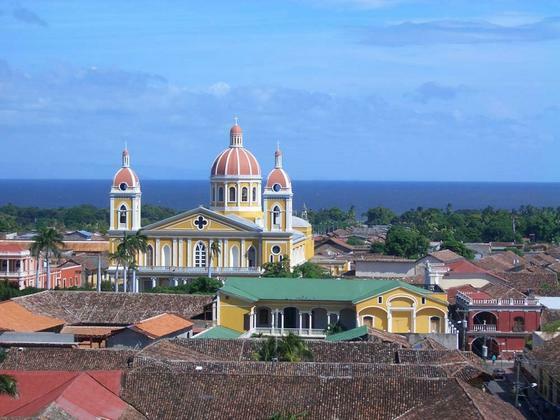 Sandwiched between Honduras and Costa Rica, Nicaragua is the largest country in Central America. Contained between its Pacific and Atlantic coasts is Bosawas - the largest rainforest north of Brazil - mountains, volcanoes, dry tropical forests and Lake Cocibolca: all of which are home to an array of plant and animal life unique to the country. 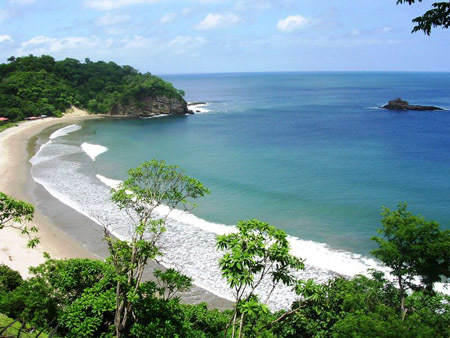 With 78 protected areas in the three regions, Nicaragua is the nature vacationers dream come true. Eco-Tourists will find areas of stunning natural beauty where they can observe different species of exotic birds, animals and flora with new species being discovered every day. Nicaragua has three regions, each with its own unique climate and geography. The Atlantic, or Caribbean, Lowlands have a more tropical environment than the other regions with high temperatures and humidity. 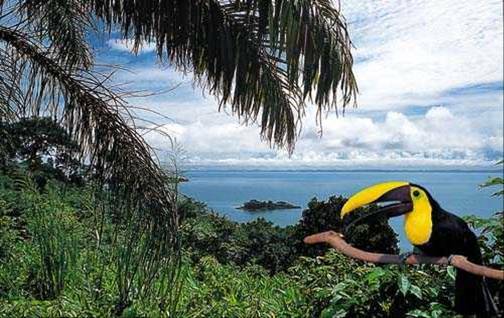 The area is predominantly rainforests and coastal plains with a scattering of savannas, shallow bays, lagoons, and salt marshes. The North-Central Highlands is a mountainous terrain with very few streams, where the climate is fairly dry since the 900-1800 meter high ridges protect it from the wet Caribbean wind. The Pacific Lowlands are flat plains interrupted occasionally by the volcanoes of the Cordillera Los Maribios mountain range. This area is home to Lake Nicaragua, the largest fresh water lake in Central America that contains the world's only freshwater sharks. May to October is the wettest part of the year so the best time to visit Nicaragua is during the dry season from January to April. If you are a fisherman, then plan your visit between April to July, the best times to go fishing in the area. Christopher Columbus was the first European to reach Nicaragua in 1502. Despite a failed attempt by Gil Gonzalez to conquer the area in 1520, by 1524 the Spanish had established the first permanent settlement in the country. Since there were indigenous people already living there, they didn't take too kindly to being uprooted by the European strangers but, unfortunately, by 1529 the Spanish had complete control over the area. For three hundred years, the region was fairly stable, though Dutch, French and British pirates had a bad habit of raiding the country. Then 1821 after being lumped into the Mexican Empire, Nicaragua managed to gain its independence as a part of the United Provinces of Central America. Finally in 1838, it became recognized as an independent republic. There is so much to do in Nicaragua that it can be difficult to decide just where to start. One suggestion is to take in a show at one of three popular theaters in Managua. The Ruben Dario National Theater, the Victor Romeo Theater and the Justo Rufino Garay Theater all offer a variety of shows to fit just about any interest. With 7% of the world's biodiversity, nature lovers will find an almost infinite choice of things to see and do in Nicaragua. Eco-Tours to places like Los Guatuzos Wildlife Refuge, the Masaya Volcano National Park, or the Indo-Maiz Biological Reserve offer numerous opportunities to view rare species of plants and animals. 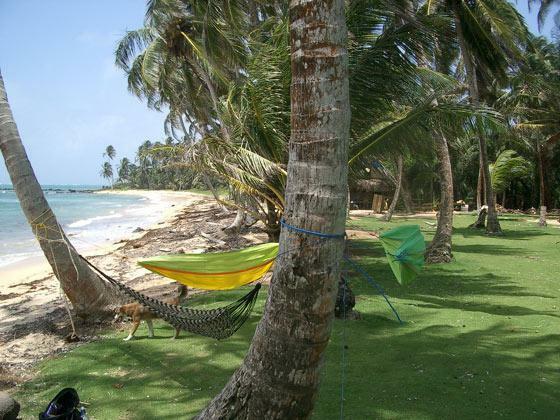 Corn Island offers a rare glimpse of a land untouched by time and tourism. This unspoiled paradise is the perfect place to go deep-sea fishing in pristine blue waters, or to take a hike along trails surrounded by lush fruit trees. Since there are no modern conveniences to be found on the island, vacationers can experience true peace and relaxation away from the busyness of life. The nightlife available completely depends on where you are in Nicaragua. Some places are booming with bars and nightclubs while others are filled with nothing but residents who prefer a quiet evening at home. The most popular place for those looking for lively evening out is the city of Granada, which features restaurants, clubs, and beaches. Another good choice is Montelimar, which has beach bars, fine dining establishments, casinos and discos. The Fine Arts Palace in Managua offers theatre performances for those with more discriminating tastes. 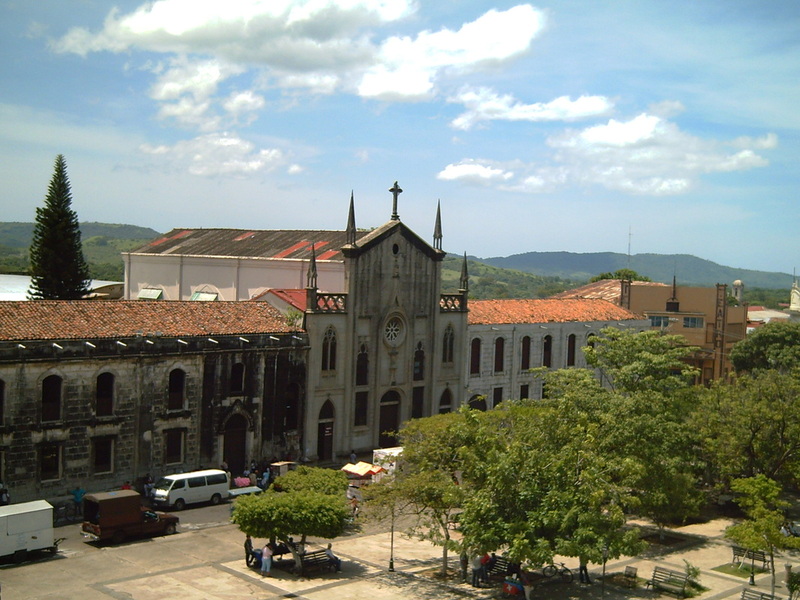 Spanish is both the official and dominant language of Nicaragua, but much of the black population speaks English; a product of a previous British settlement in the area. Amerindians still speak their own native language although they do speak either English or Spanish to those outside their tribe. Roman Catholicism is the religion of choice for most Nicaraguans. Other religions practiced include Evangelical Protestant, Moravian, Jehovah Witness, Judaism and Buddhism. The mixture of Catholicism and native customs has resulted in a culture of celebrations that honor the saints. Every city in Nicaragua has its own patron saint and engages in annual festivities that honor them, with traditional dances, plays and ceremonies sprinkled heavily with fireworks, musicians, and clowns, to keep residents partying until well into the early morning. Traditional Nicaraguan fare is based around corn. A local favorite that can be found on just about any street corner is roasted corn on the cob. If you are looking for something a little more substantial, try Mondongo, a hearty soup make from tripe (cow stomach) combined with vegetables such as bell peppers, onions, carrots and celery. But if you are not feeling adventurous there are plenty of places to eat in Nicaragua. In Managua you will find restaurants serving up cuisine found all around the world, from American hamburgers to Thai food, and everything in between. The influence of immigrants to the country means you'll find Chinese, French and Latin American cuisine on many menus as well.